Iron & Wine’s Archive Series Volume No. 1 is the first in a series of releases of previously put aside and unreleased tracks. Sam Beam has been creating music for more than a decade under the name Iron & Wine, and with this new release, he put together unreleased home recordings, covers, and live sets from to be released on his own label, Black Cricket Recording Co. The first of the Archive releases utilizes songs created before Beam was Iron & Wine, when he was making music only to be heard by his family. These songs were created the same time as those on Iron & Wine’s debut album, 2002’s The Creek Drank The Cradle. While some of the Archive material has been bootlegged, it has never received a proper release. The first chapter in the Archive Series has been digitized directly from the original cassettes. 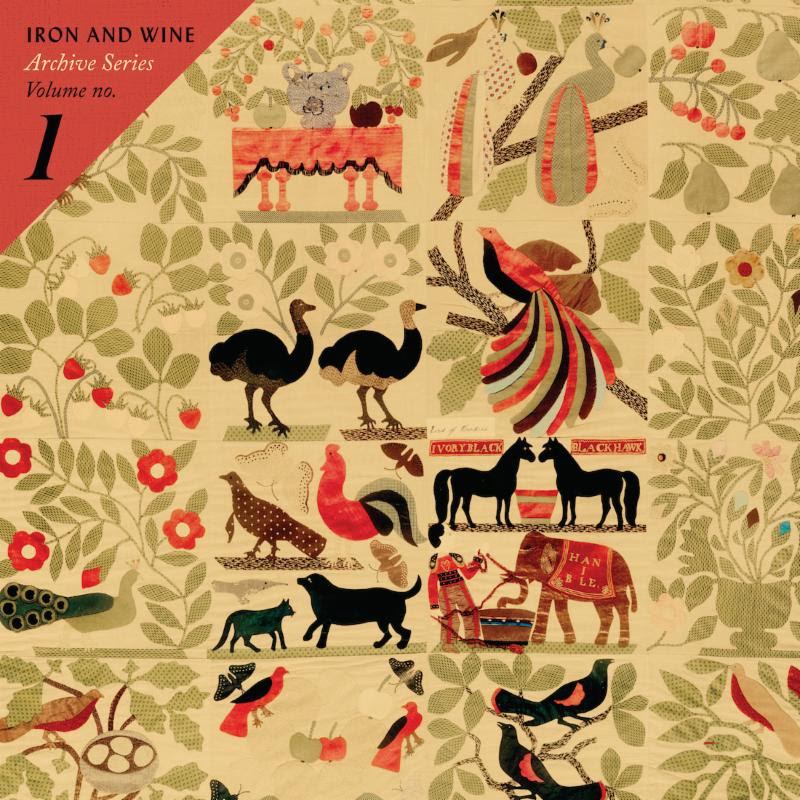 Iron & Wine’s Archive Series Volume No. 1 is out February 24th. Listen to “Everyone’s Summer of ’95” now. To commemorate the Archive Series, Iron & Wine, in conjunction with Picture Show created a short film, Iron & Wine: Dreamers and Makers are my Favorite People. It features Beam performing a handful of songs from the release for the first time ever at the Jerry Run Summer Theater in the middle of nowhere Cleveland, WV. The theater, not unlike these recordings, is a testament to the belief that if you build it, they will come. Check out the trailer below. Tags: Archive Series Volume No. 1, Beyond The Fence, Black Cricket Recording Co, Cleveland WV, Eden, Everyone's Summer of '95, Freckled Girl, Halfway To Richmond, Iron & Wine, Iron & Wine: Dreamers and Makers are my Favorite People, Jerry Run Summer Theater, Judgement, Loretta, Minor Piano Keys, Picture Show, Postcard, Quarters In A Pocket, Sam Beam, Sing Song Bird, Slow Black River, The Creek Drank The Cradle, The Wind Is Low, tube magazine, Two Hungry Blackbirds, Wade Across The Water, Your Sly Smile. Bookmark the permalink. Previous post ← Seth Avett and Jessica Lea Mayfield sing Elliott Smith.